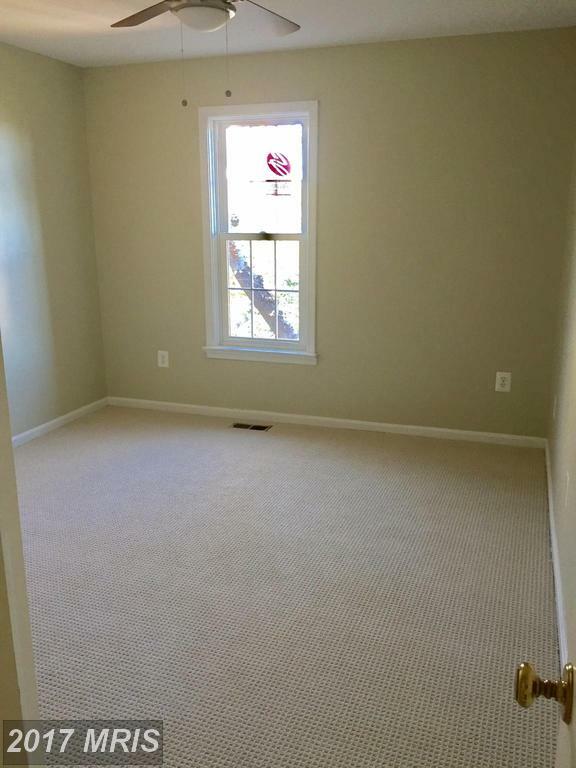 Townhome condos with elegant touches, many with fireplaces. 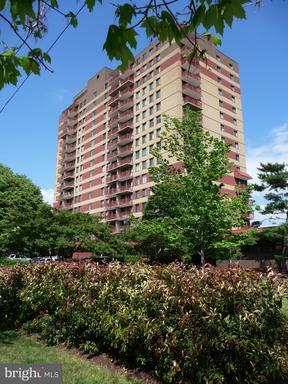 Shopping For Rentals In 22304 For $2,850 In Alexandria’s Zip 22304? Contact me to learn more from a local whiz on Brigadoon real estate. 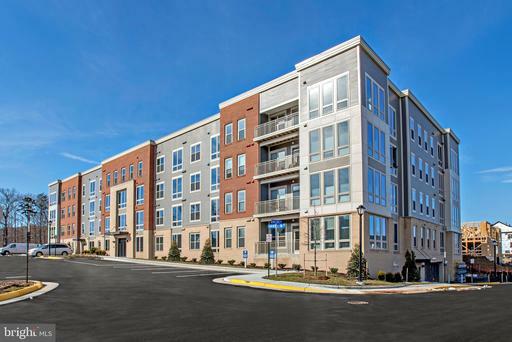 What Do Homes With Garage Parking Cost At Brigadoon In Alexandria? 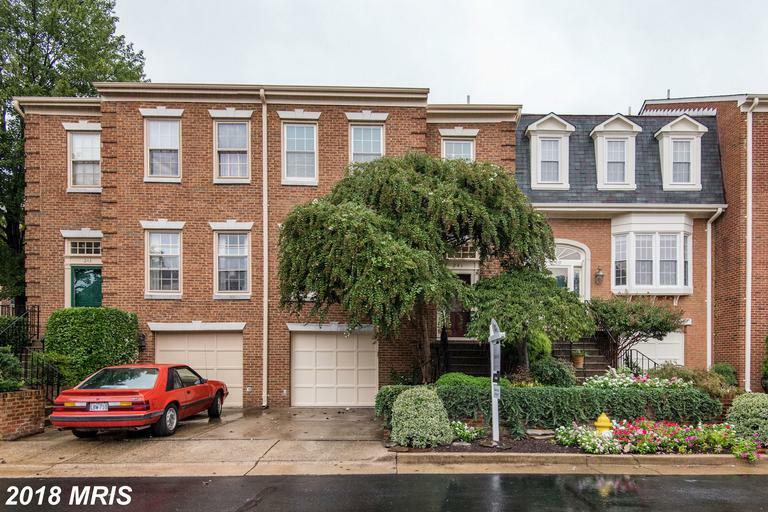 Are you deliberating the possibility of attaining real estate with a garage in Alexandria? 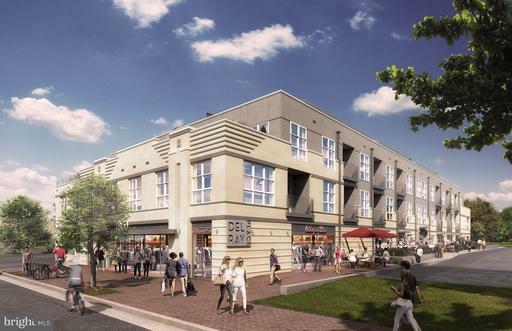 Are you shopping for a townhouse in 22304? Julie Nesbitt is here with these and other suggestions. 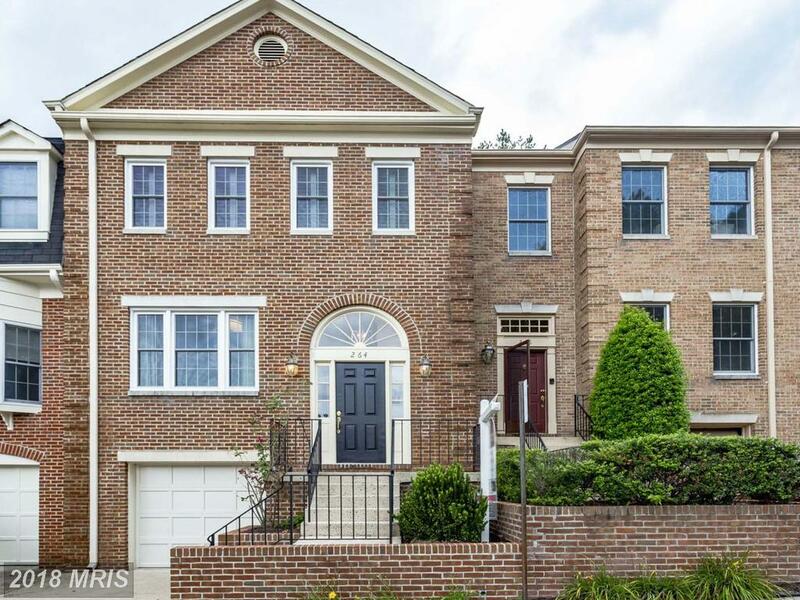 110 Gretna Green Ct is located in Alexandria at Brigadoon. 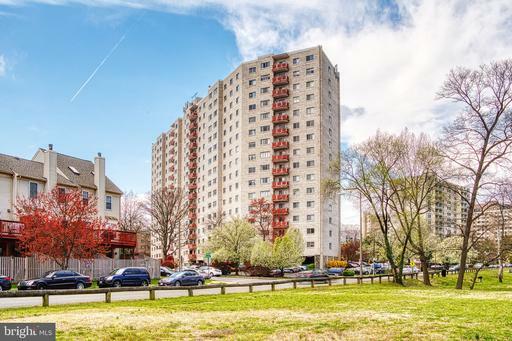 You have several options when acquiring title to a residential property: a traditional single-family home, a townhouse, a condo, or a multi-family building with two to four units. 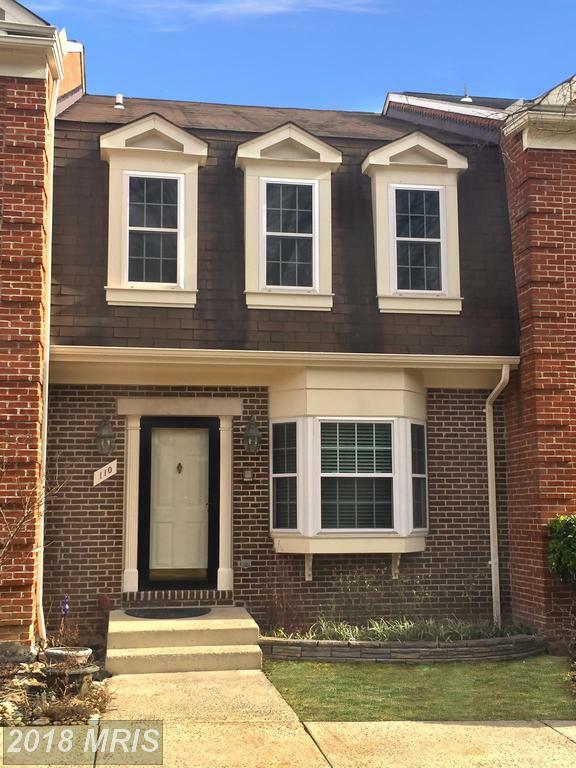 If you're looking for a $499,000 2-bedroom townhouse in Alexandria, Virginia, then 110 Gretna Green Ct might be for you.Pro Tip: find a buyer's agent like Stuart Nesbitt who is a full-time expert on real estate in 22304. I’m Julie Nesbitt. 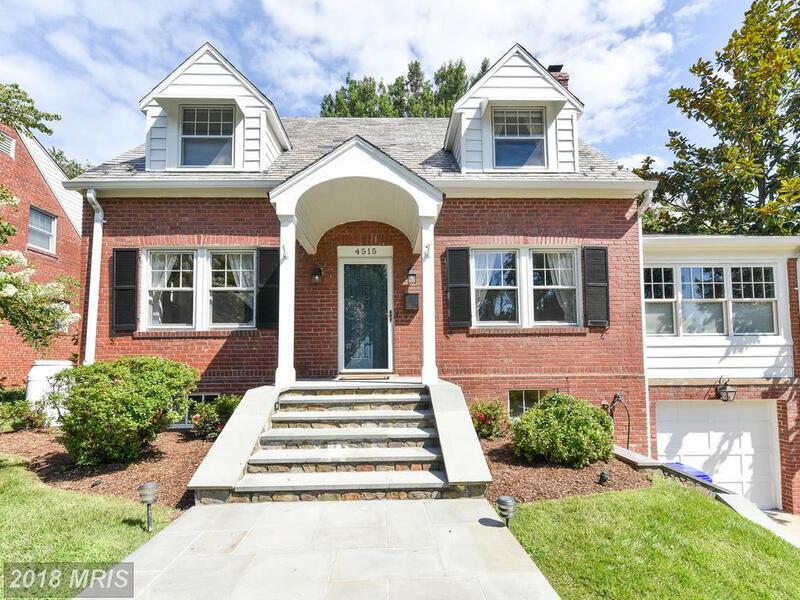 I’m a licensed real estate adviser that works and plays in 22304 in the City of Alexandria. Your concerns are my priority. 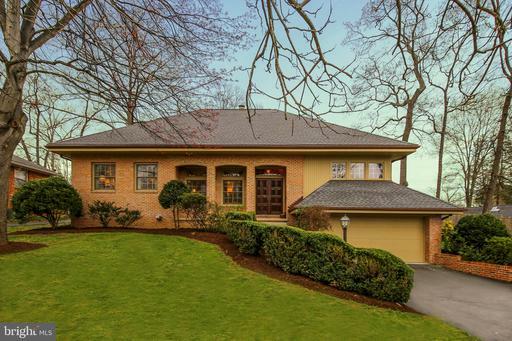 Properties range from $479,000 to $489,999. 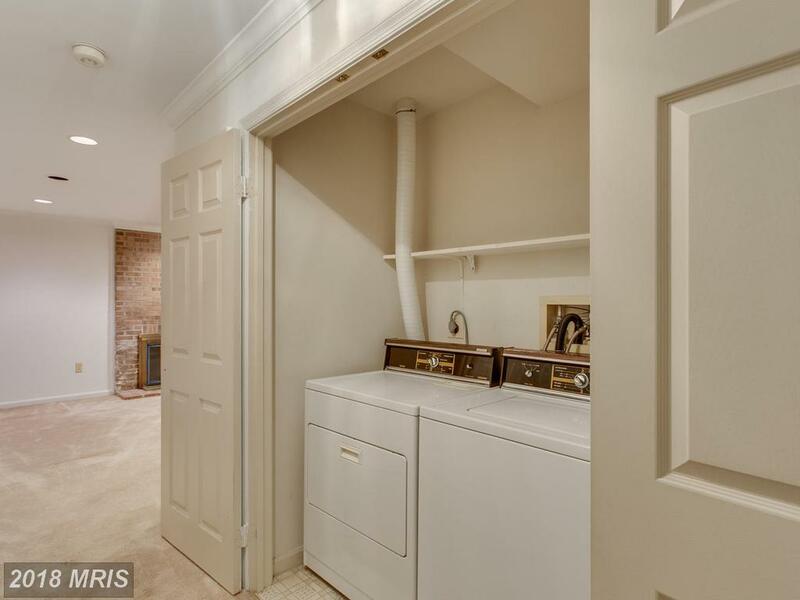 2,486 Sqft Of Living Space In Fairfax County For $489,000? Are You Seeking Around 1,303 Sqft. Of Real Estate In 22041?